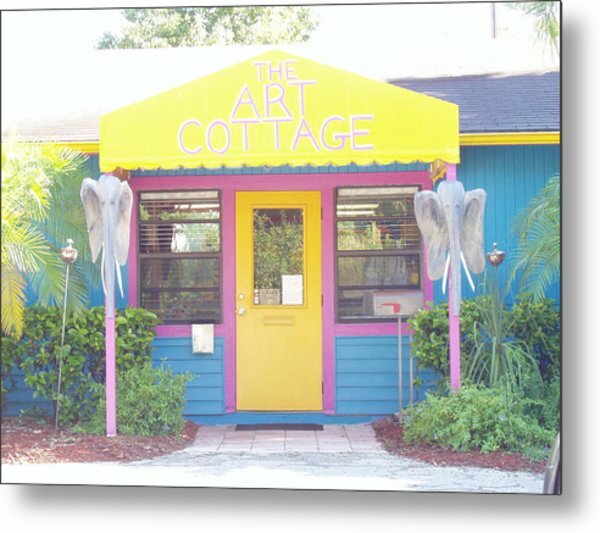 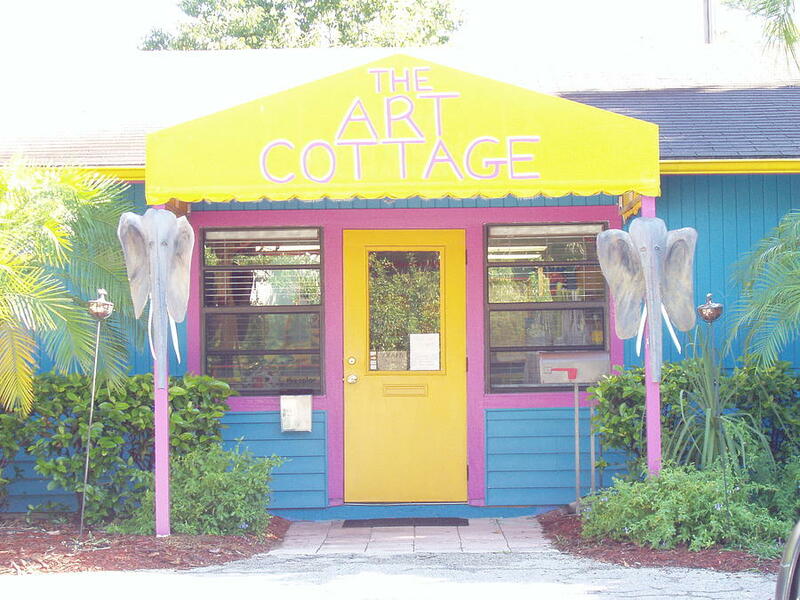 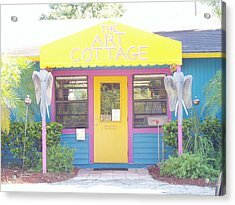 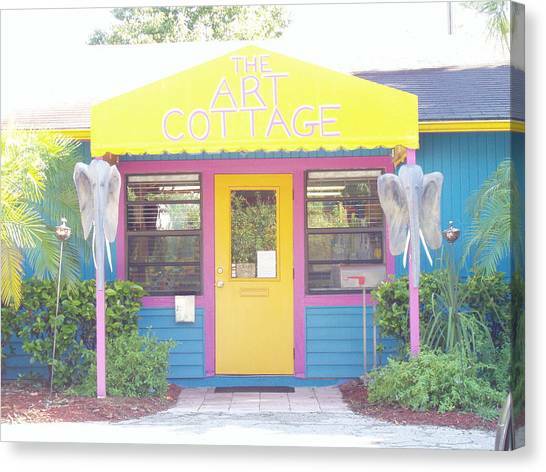 The Art Cottage is a photograph by Ellen Burns which was uploaded on July 17th, 2010.
the Art Cottage is located at 27835 S. Tamiami Trail, Bonita Springs, FL offerring an art gallery, various art classes and art parties. 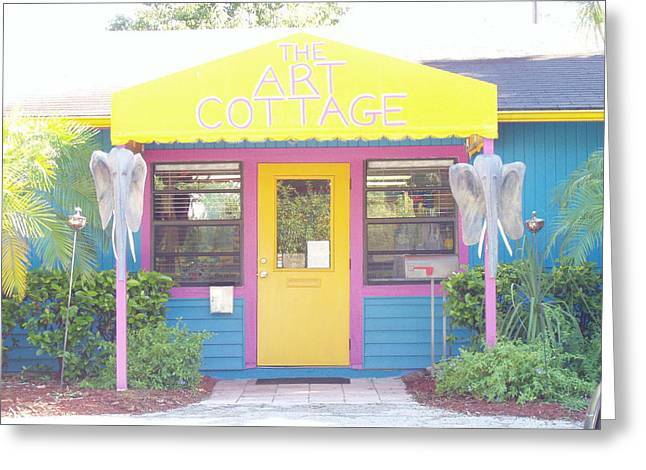 Call (239) 404-2618 for more information. Ellen, This looks very inviting. 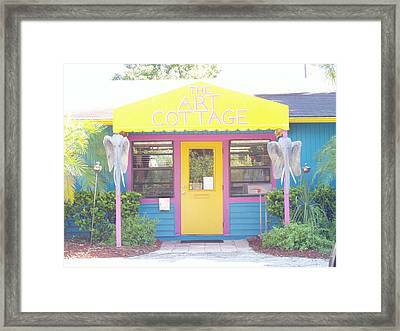 Also thanks for your comment about my pictures.